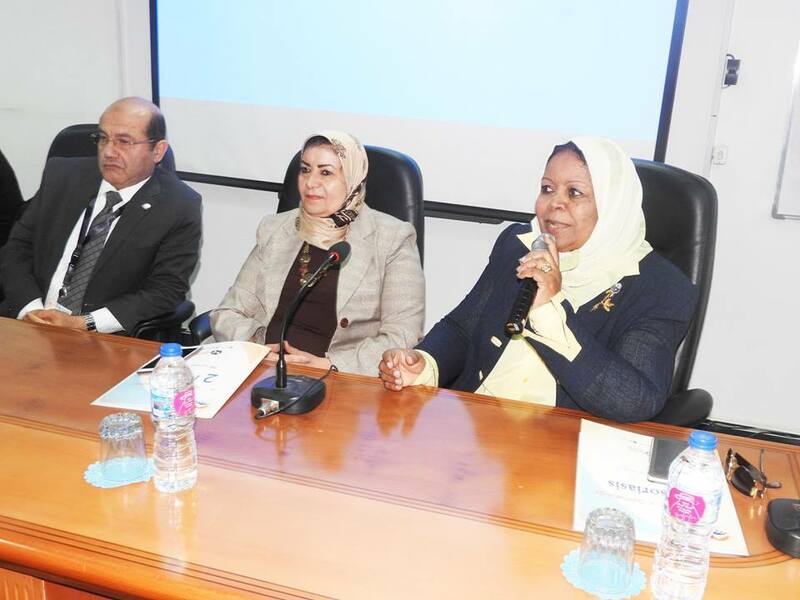 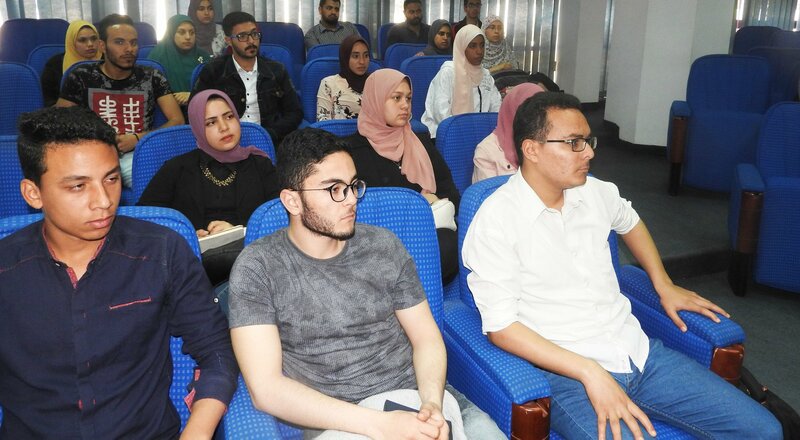 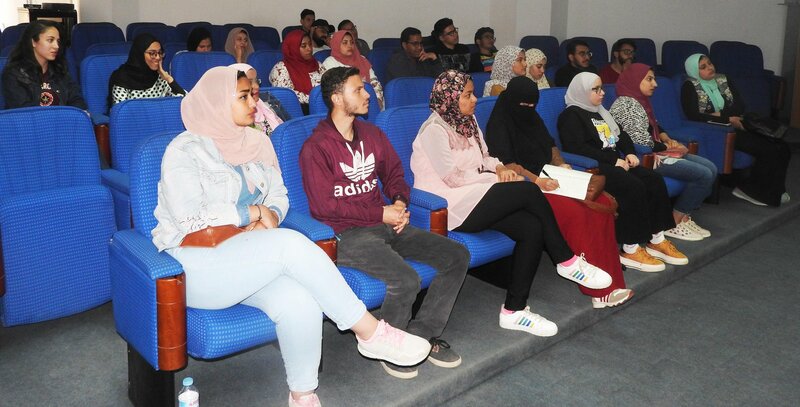 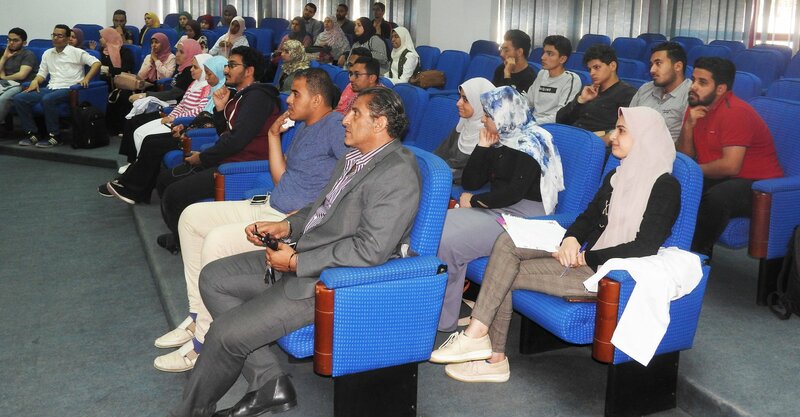 On Monday 8/4/2019, SOUL organized in cooperation with the members of the students Faculties Union of Medicine, Dentistry, Pharmaceutical Science, Physiotherapy and Applied Medical Sciences, organized a training session on Health Day for the Students, scheduled for Wednesday 10/4-2019 at the university compass . 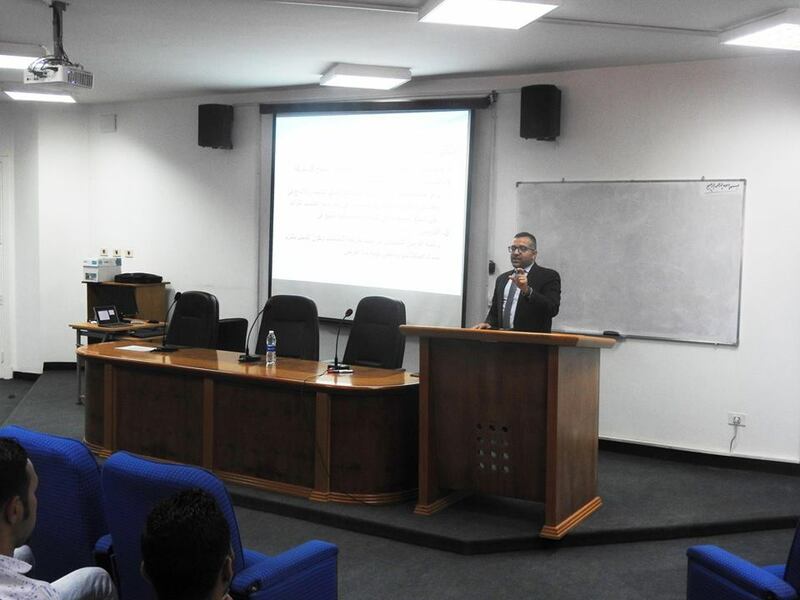 Dr. Tarek Saad Makram, MD, Department of Pharmaceutics and Industrial Pharmacy, and Youth Leader of the Students Union. 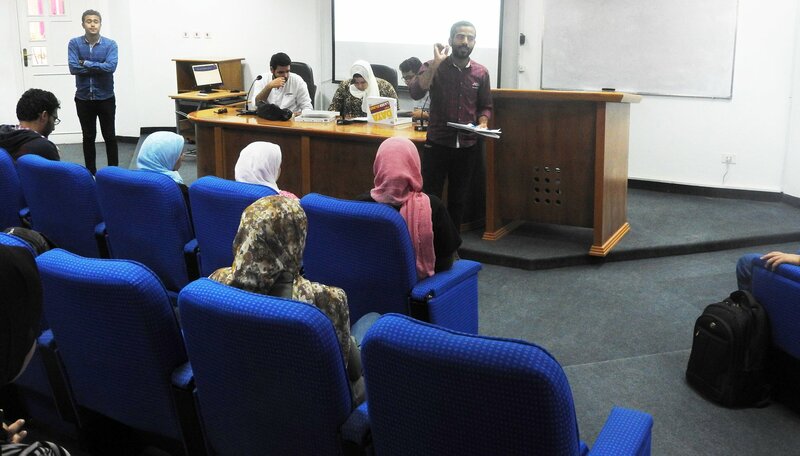 The students Mohammed Shaban Mohammed, Secretary General of the Scientific Committee of the University. 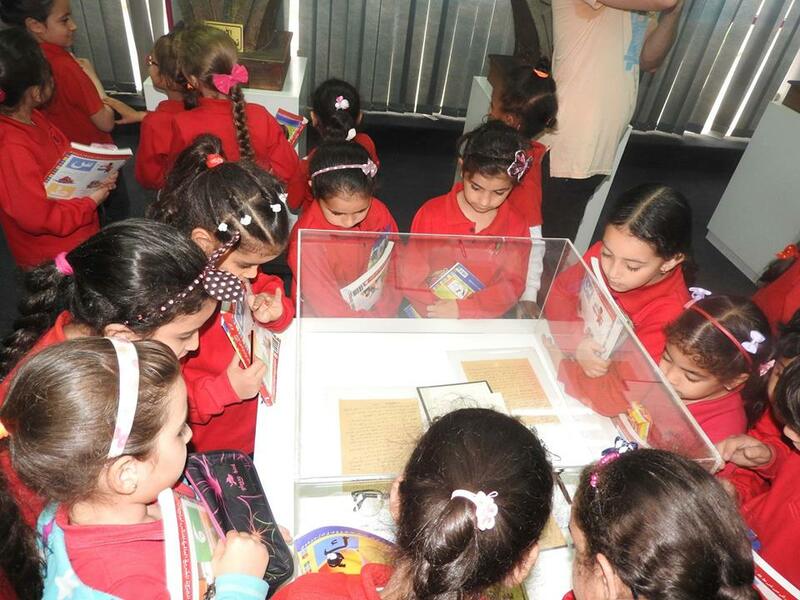 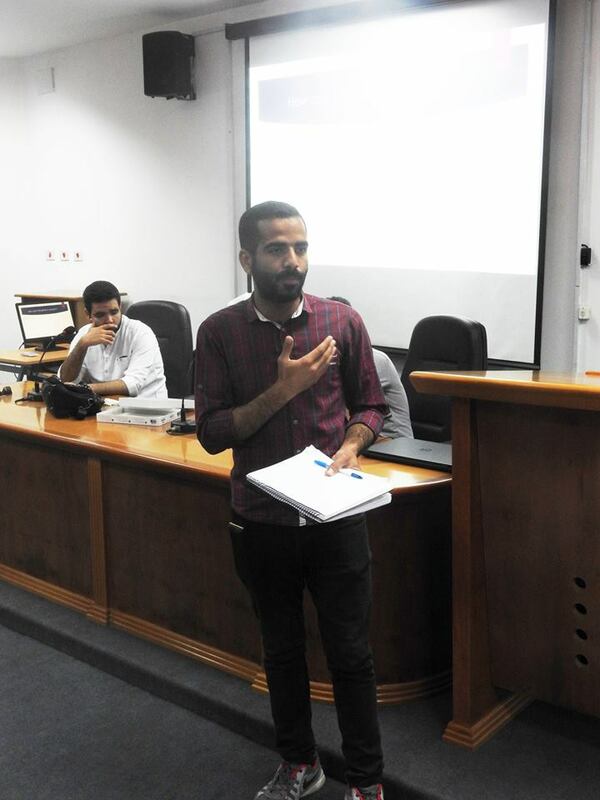 And the student Mahmoud Abdel Samieh, Secretary General of the Committee of Al Gawala and Public Service. 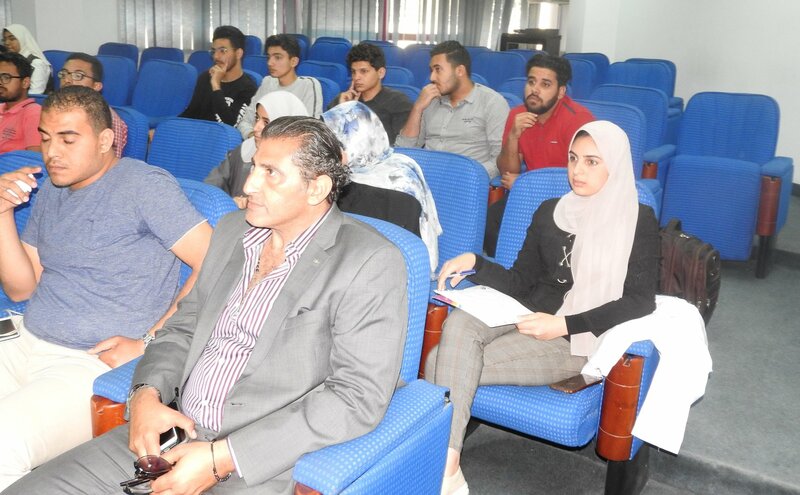 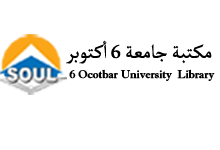 Mr. Ahmed Allam Director of Youth Affairs Department to organize the meeting. 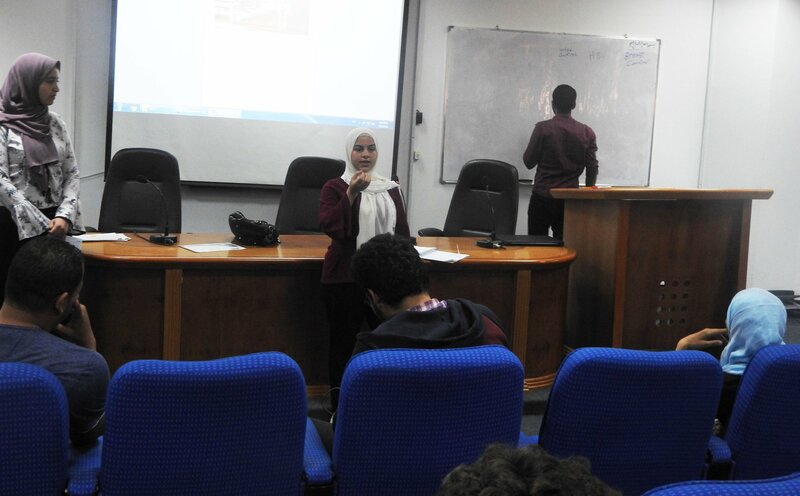 The meeting started from 2 pm and ended at 5 pm.